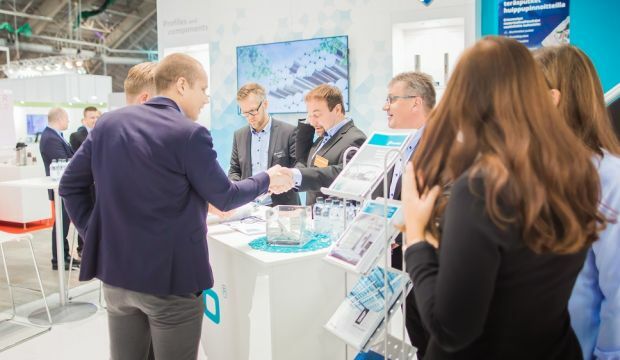 AlihankintaHEAT, a networking event for industrial companies and start-ups is a part of the Subcontracting Trade Fair in Tampere (Finland) for the third time. Formerly a one-day event will now become a three day event with a relocation to the main lobby, which is the center of action. AlihankintaHEAT wants to challenge the traditional thinking and practices of industry and turn all heads towards smart industry. Heat Stage will present up-to-date speeches, discussions and pitches. The first Subcontracting Trade Fair was organised in 1988. 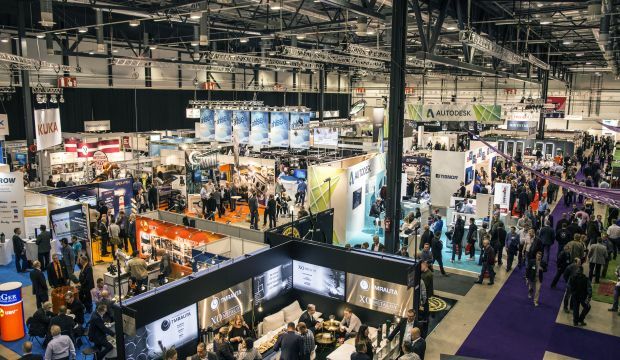 Subcontracting is strongly developing and becoming more international, and our vision is to be the most important subcontracting trade fair event in Northern Europe. The Subcontracting Trade Fair celebrates its 30th anniversary, and the theme of the event is productivity. Subcontractors of the manufacturing industry have ensured their competitiveness and their competitive edge by continuously developing productivity and with investments. This trend is not going to change in the future, which makes productivity an apt theme. Partner company for Alihankinta 2018 is Pemamek Ltd., a global welding and production automation provider. The company is specialized in designing and manufacturing automated systems, as well as work-piece handling equipment. 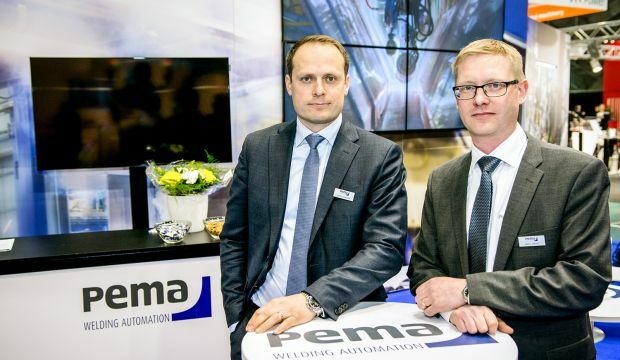 The trade fair’s theme for this year – productivity – and adding it, are at the core of the automation solutions Pemamek Ltd. deliver to their customers, among most important objectives. 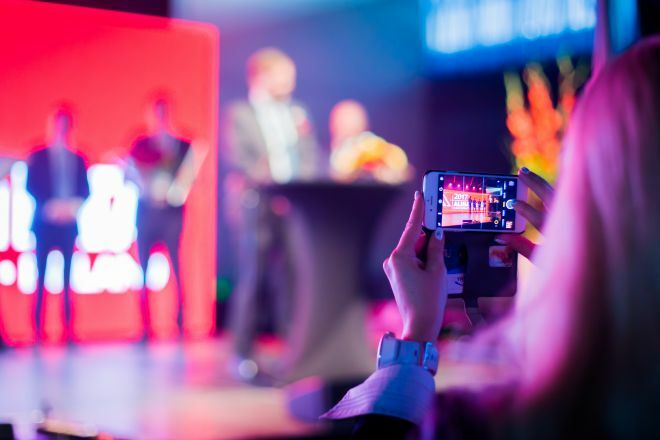 The IFPSM World Summit is a cutting-edge procurement event organized annually by the International Federation of Purchasing and Supply Management. In 2017, the World Summit brought the industry’s attention to Taiwan; this year, the spotlight is on Finland. Participants visit also Subcontracting Trade Fair. Come and meet colleagues all over the world. Read more! Innovations need different perspectives and collaboration!